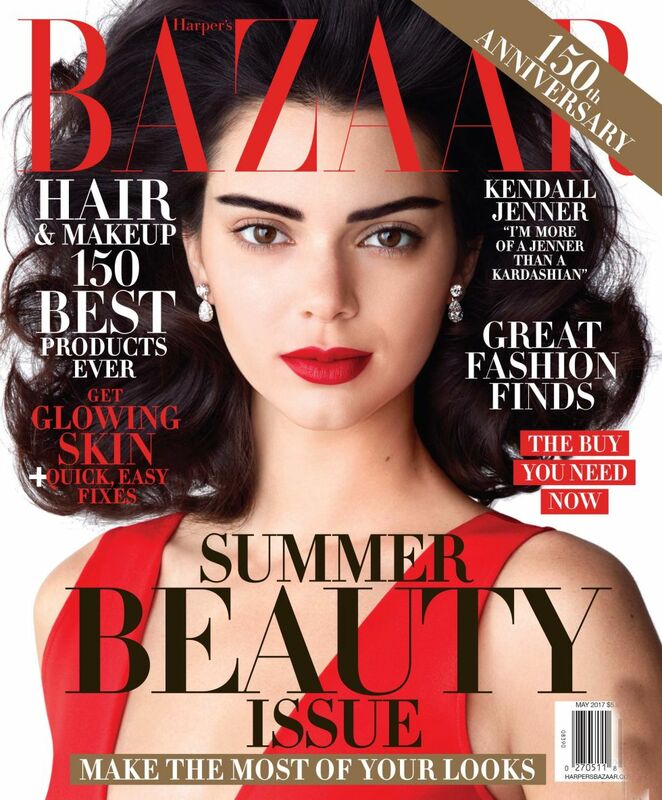 Model and reality TV star Kendall Jenner is the cover star for Harper’s Bazaar‘s May 2017 issue. 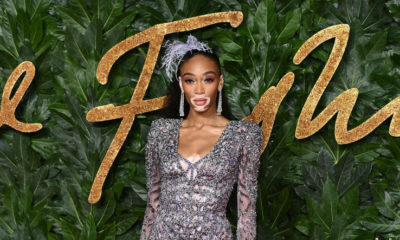 The model opens up about fears for her safety, her famous clan, and growing up a tomboy in the magazine’s latest issue. 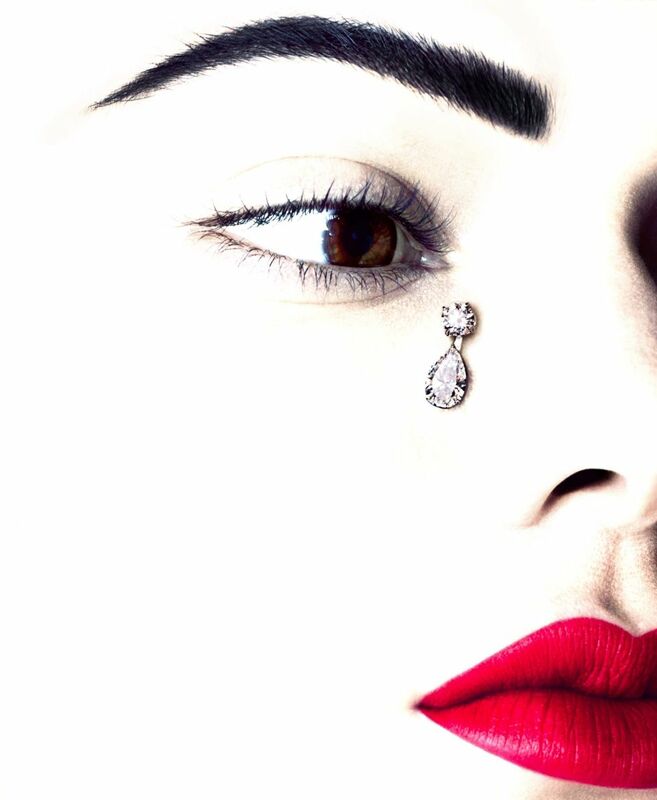 As she sat with Harper’s Bazaar’s Dan Peres to discuss her love life, being famous and living her dream, the model was very humble and down to earth in a way she feels only a few can see when they are not busy judging her or thinking she is too cool(being a sibling of the Kardashian). “I think people were afraid to say it to my face, but they were probably talking behind my back: She thinks she’s too cool. 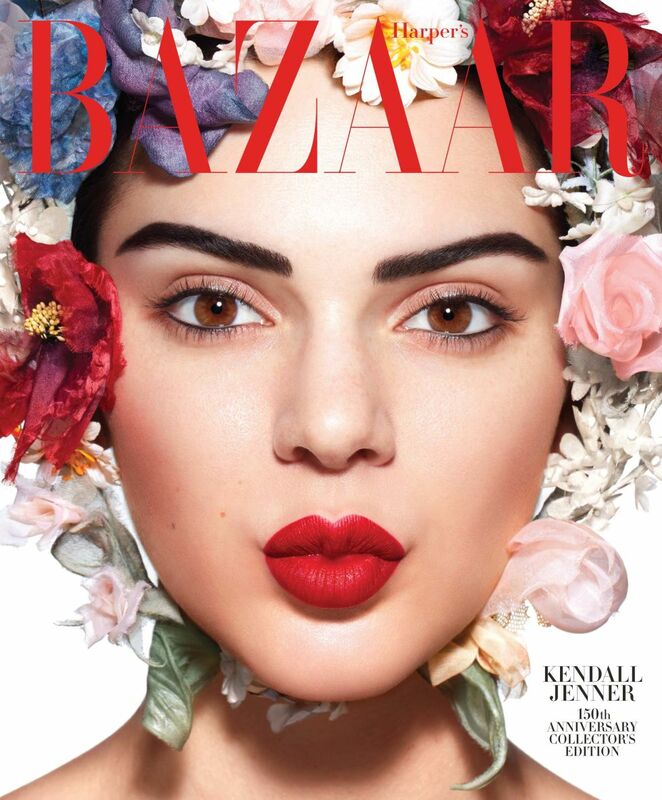 She’s stuck-up…too into herself” Kendall said. Growing up, the 21-year-old wasn’t always a girly girl, in fact, she was a bit tomboyish and nothing like her older sisters. So you can imagine her disappointment when the person who taught her all she knew, wanted to be someone else. 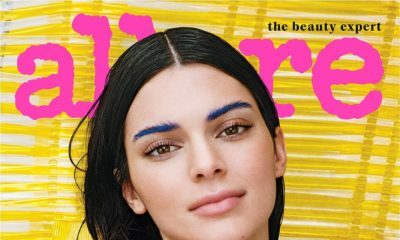 Kendall’s love life has been an area of particular fascination in the media, where her sisters’ relationships have played out with all the grace of a Lifetime movie marathon. There were the rumors that she was dating One Direction’s Harry Styles. Then there was a buzz about Nick Jonas. These days it’s A$AP Rocky, at least according to the Internet. I’m not marrying anyone, i’m not engaged. There’s nothing long-term or serious like that in my life. If I’m not fully, fully in it with someone, why would I make it public to everyone else? If I don’t even know what it is, why would I let the world know? She has witnessed firsthand the pressure and strain that publicity can put on a relationship. 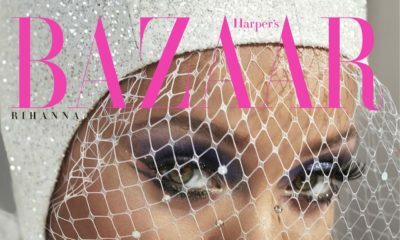 Read the full article in the May 2017 issue of Harper’s Bazaar available on newsstands April 25. You’re not a Kardashian at all honey. Neither of your parents are. She’s so smart!! I really like her.